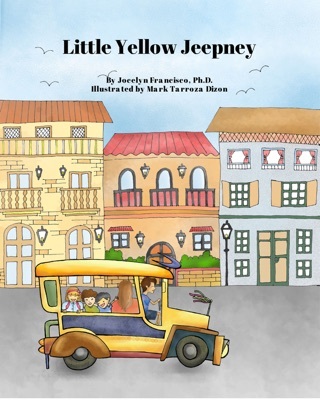 Children typically have no difficulty learning English and adapting to the culture of the country they live in because they are immersed in it. 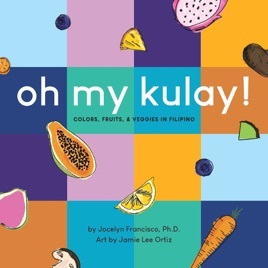 Oh My Kulay is the first of the series that will introduce the Filipino language to keep the Filipino culture and language alive and reinforce a sense of identity. It is important that children learn that we are all different and that differences must not only be accepted but also celebrated; their culture and language is something they can be proud of. One way of helping children appreciate diversity is to teach them about different cultures and that all of them are different but equally important and valuable. Respecting others begins by respecting ourselves and our heritage.